Kobey’s Swap Meet is the largest swap meet in San Diego County and one of the largest in the state. Kobey’s Swap Meet is an open-air swap meet that is held in the huge parking lot of the Valley View Casino Center, which until recently was called the San Diego Sports Arena. 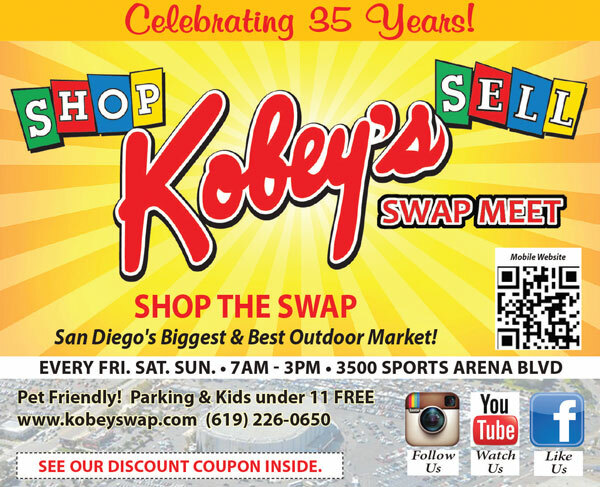 Each week, between 20,000 and 30,000 shoppers come to shop for big savings at Kobey’s Swap Meet. The incredible selection of merchandise runs the gamut for everything you can think of including auto accessories, bikes, fresh produce, local souvenirs, jewelry, gifts, clothes and much much more. If you haven’t guessed it yet, Kobey’s Swap Meet is a local San Diego attraction, which is literally three football fields in size. Adding to the excitement it that Kobey’s Swap Meet even has live entertainment on most weekends. Plus, Kobey’s Swap Meet also has lots of food venders. Being an attraction, Kobey’s Swap Meet also has several monthly special events as well as annual events. 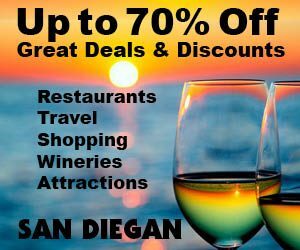 So please visit their site at Kobey’s Swap Meet for these events or see the SAN DIEGAN calendar of events. The standard payment for most purchases is cash at Kobey’s Swap Meet, yet many venders now do accept credit cards. The Kobey’s Swap Meet is held every Friday, Saturday and Sunday throughout the year from 7 a.m.–3 p.m. Shopper admission is $1 Friday; $2 Saturday & Sunday and Senior Price is $1. Parking and Children 11 years old and younger are free. For added savings use their discount coupon for $1 off paid adult admission. Kobey’s Swap Meet also prides itself in giving back to the community with their non-profit program. Kobey’s Swap Meet donates free space twice a year to certified non-profit groups as well as student and religious organizations for fund-raising or promotions. 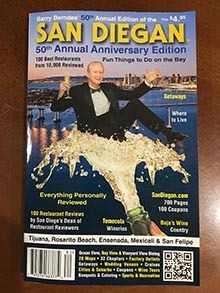 Organizations, which have taken advantage of the Kobey Swap Meet non-profit program include the San Diego Bar Association, the San Diego Blood Bank, Susan B. Komen Breast Cancer Awareness Association, Becky’s House, military organizations, school groups and many more. Kobey’s Swap Meet is a San Diego Attraction that should not be missed. 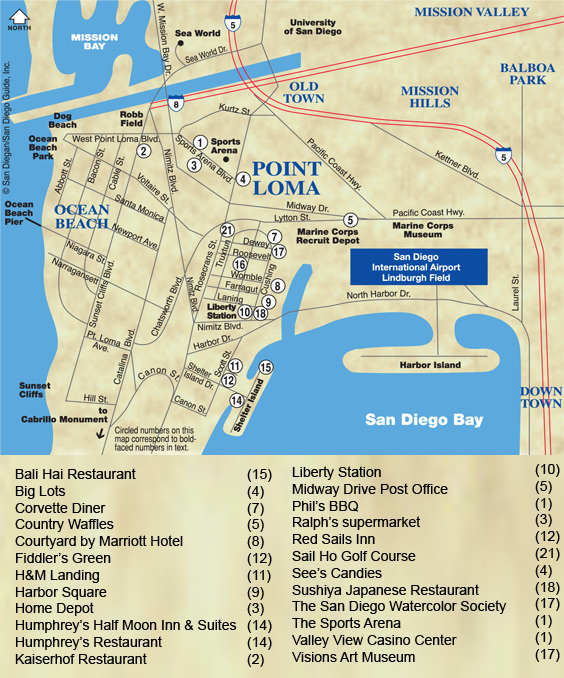 It is estimated that over 1.5 million people visit Kobey’s Swap Meet a year making it a Big San Diego Attraction.